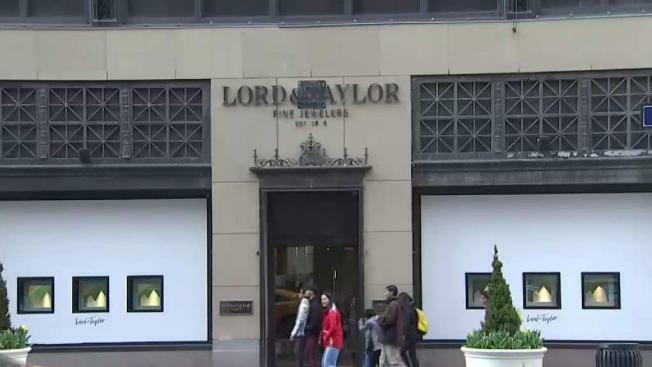 A data breach at department store chains Saks Fifth Avenue, Saks Off Fifth and Lord & Taylor has compromised the personal information of customers who shopped at the stores. Ken Buffa reports. Hudson's Bay is advising customers who want more information about the breach to visit security-response websites it's created for Saks Fifth Avenue, Saks Off Fifth, and Lord & Taylor.